Crude oil is at highest level of three year. It is being traded above USD 69/barre. After June-2017 prices of crude oil has risen more than 49%. There is huge demand of crude oil due to low production. Prices of crude are moving toward USD 80/Barrel. There are three major reasons behind these prices rise; international demand of crude oil is very high, currently production of crude oil is low, entire north globe is under heavy freezing weather and uncertain global political environment.Oil and Natural Gas industry is attracting heavy investment with increasing crude oil prices. As per expert, demand of drilling chemical will increase with increasing crude oil prices. 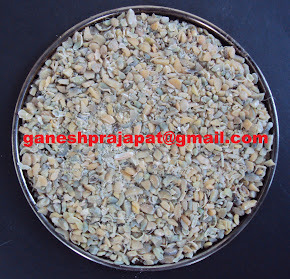 Guar is used as gelling agent in oil drilling process due to its specific viscosity property. India is leading supplier of guar gum. Guar gum is mixed with other chemicals and proppant (type of sand); and this mixture is injected in oil well with heavy pressure. 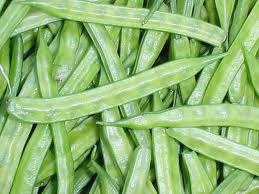 Guar is major export agriculture commodity from India and it contribute to forex reserve of country. It is highly volatile commodity as it is cultivated in certain geographical area in a limited quantity. Guar and guar gum is listed on NCDEX for forward contracts and trading. Today NCDEX guar seed price and guar gum prices fell due to profit booking upper level. Speculators are active in market. Market will take some time to adjust these external factors. Arrival of guar seed is poor in market. Farmers and stockist are holding material. If holding of guar seed and guar gum will continue then it will hurt industry; as drilling company will shift to other artificial alternates. Alternate Chemicals to Guar gum have been developed and tested during last price rise in years 2012-13. Elections are coming near future; few politicians may try to make issue of Guar prices. Market will not move up within one or two weeks, guar prices and guar gum prices will take time to adjust from various domestic and international factors. Farmers and traders should not expect one side movement. Various up down will come in guar and guar gum price. 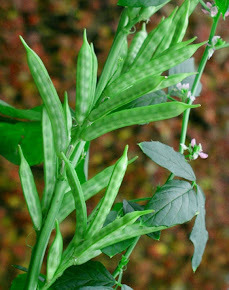 Physical market is still very strong supply of guar is limited in comparison to previous years. Demand scenario of Guar gum is very positive.